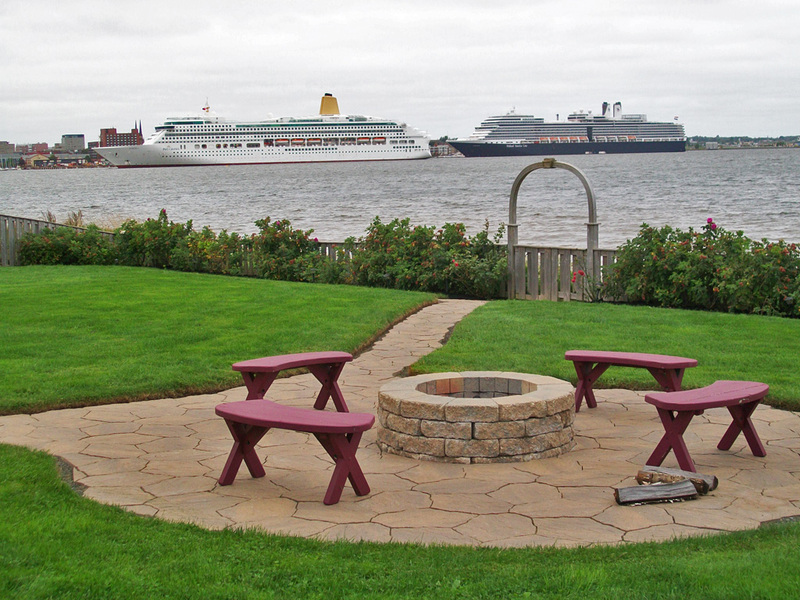 Locally owned and operated, Creative Gardening & Landscapes is a full service landscape design & build company offering services throughout PEI. Owner and operator Keith Doiron brings over 30 years of industry experience and is supported by a team of expert technicians. 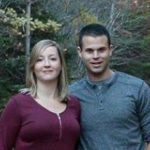 He formed the company in 2006 with a commitment to excellence, workmanship, strong client relationships, trust, knowledge, and teamwork; through continuously following these guiding principles, Creative Gardening & Landscapes has earned a reputation as one of PEI’s premier landscaping companies. The company is the only PEI accredited landscaping business on the Better Business Bureau. With customer satisfaction as the top priority for the company, Creative Gardening and Landscapes employs an integrated approach to each project with creative inspiration driven by a hybrid of client ideas and vision combined with advice and considerations offer by Keith and his team from years of experience in the business. At the completion of each project, Creative Gardening & Landscapes offers an optional ongoing maintenance program. 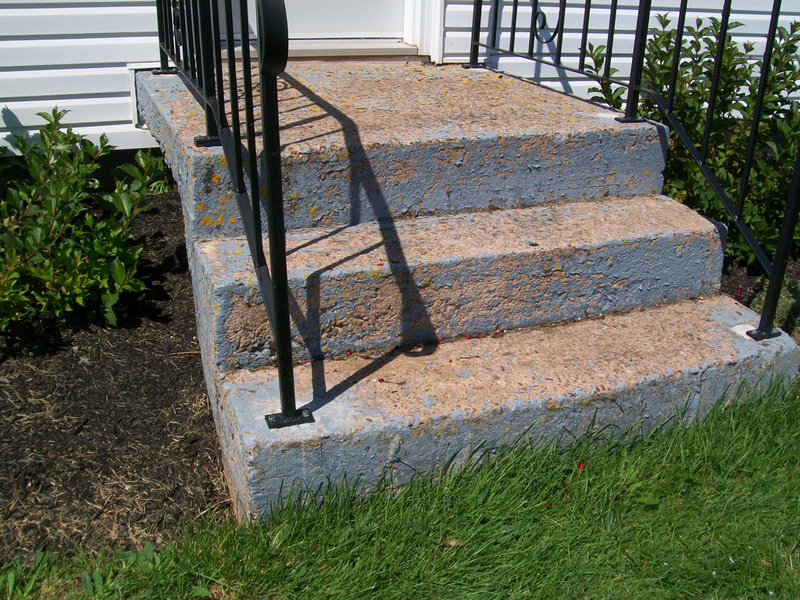 Do you know about Rubaroc? 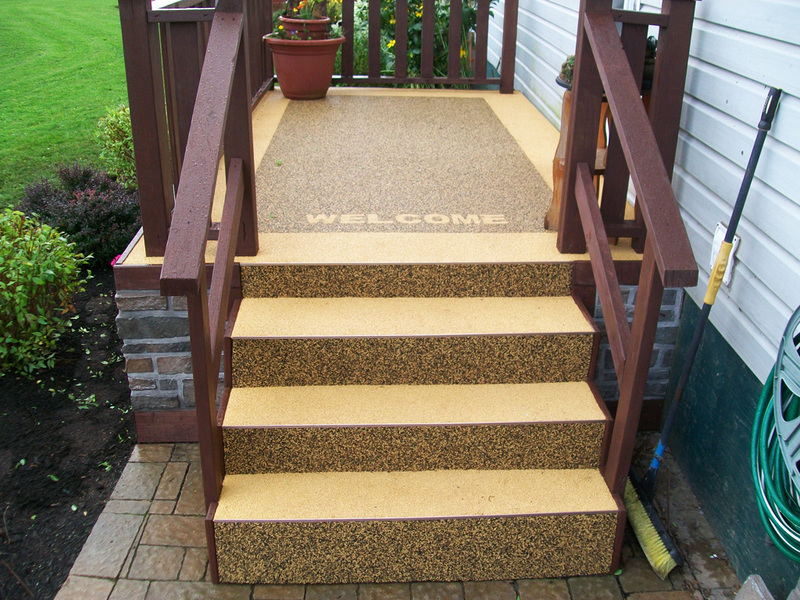 Company owner Keith Doiron is also the Rubaroc certified dealer for PEI. 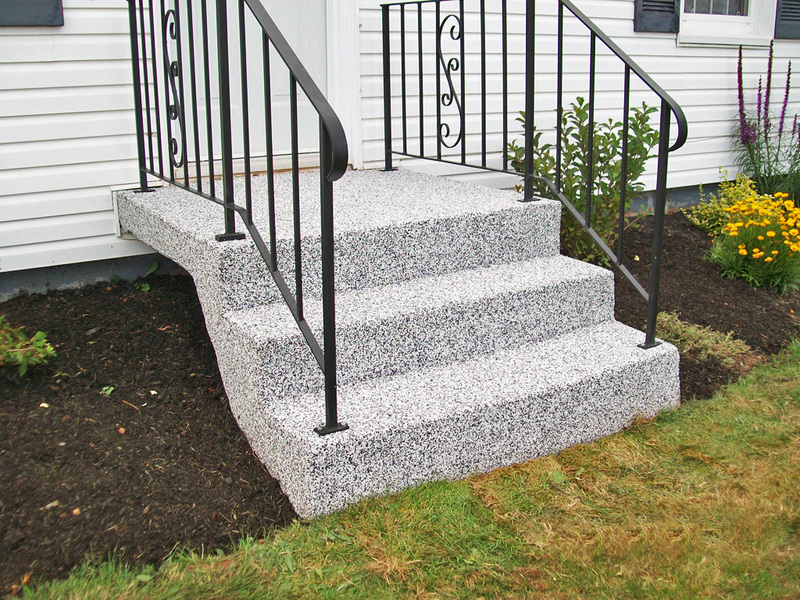 Rubaroc is a rubberized, slip resistant safety surface that is virtually indestructible, and permanently bonds to concrete, wood, asphalt and more. 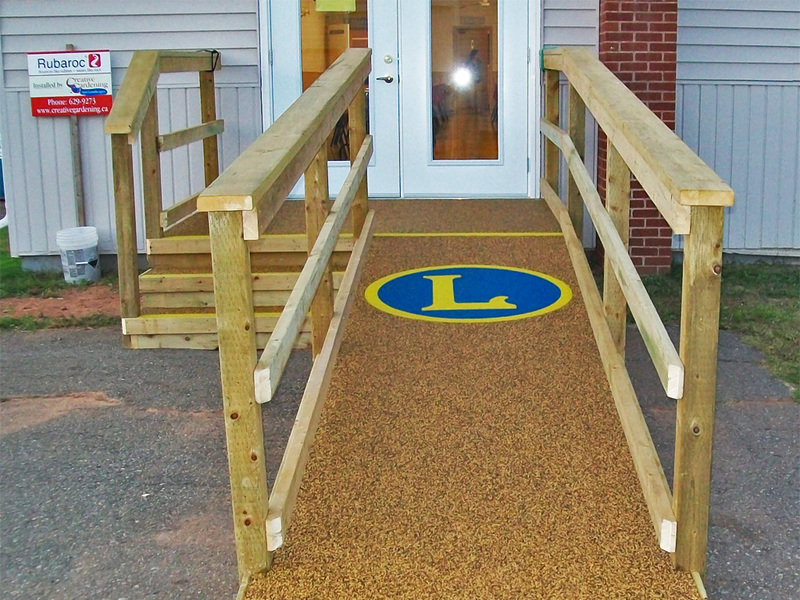 Although rubaroc has been used in Ontario for the past few decades, its application is just beginning to grow in Atlantic Canada. 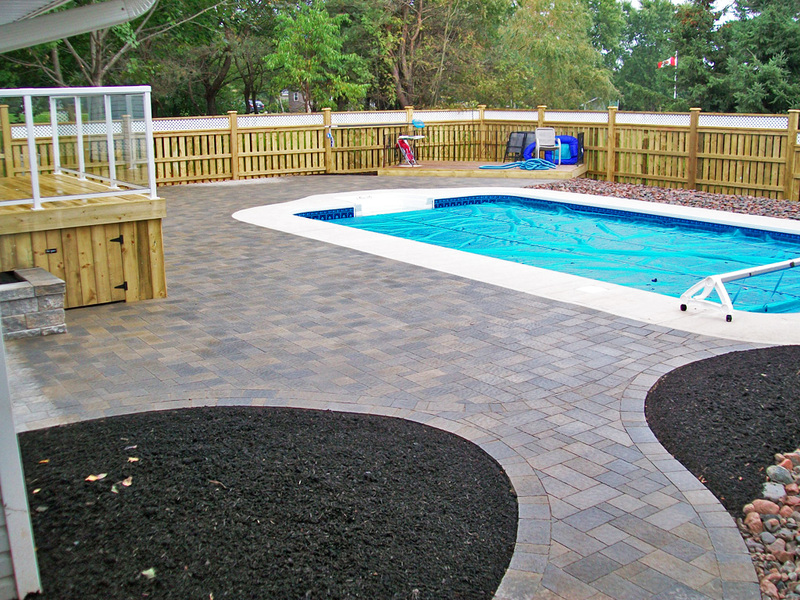 Contact Keith if you are interested in learning more about this slip-resistance product that enhances the look of any surface including your pool deck, patio walkway or entrance; there is also flexibility to colour custom or embroider your rubaroc! Creative Gardening and Landscapes provides gardening and landscaping services for all aspects of your project from the design to completion. For materials, equipment and skilled labour, they are a one-stop source for your gardening and landscaping needs. 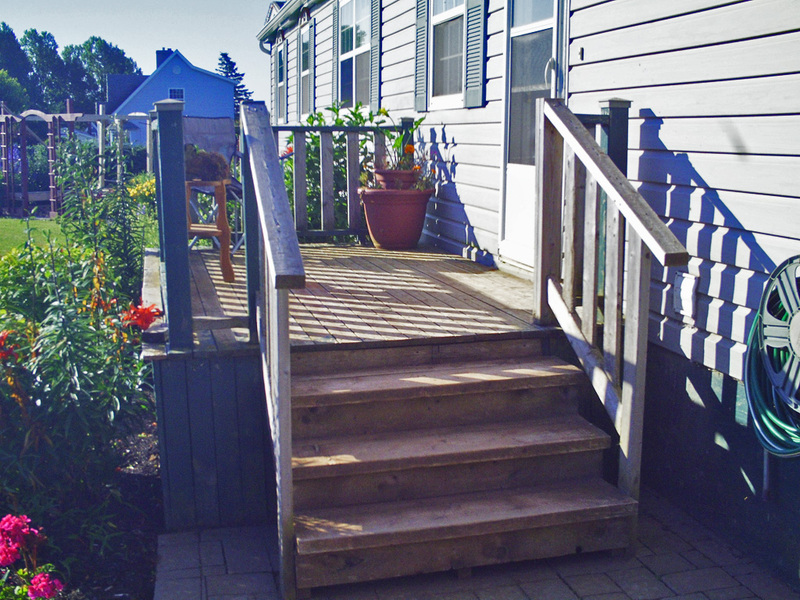 Creative Gardening and Landscapes carries commercial liability insurance and is in good standing with the Workers Compensation Board of PEI. The company is also a member of the Canadian Landscape Nursery Association and the PEI Landscape Association. While a significant portion of Creative Gardening and Landscapes’ business is from repeat customers and referrals, the company remains equally as eager to work with new clients to make their next landscaping or gardening vision a successful project. Contact Keith Doiron by phone at 902-629-9273 or by email at keith@creativegardening.ca today for a free estimate for your next landscaping or gardening project! Leave your review for Creative Gardening and Landscapes PEI by clicking here. Creative Gardening and Landscapes has an average rating of 5 based on 5 customer ratings. Beautiful job!!!! We are so happy with the results. Keep up the great work. We will be passing on your company name! Keith recently created a lovely stone patio and walkway for our backyard. He and his staff went well beyond expectations and even did unexpected small jobs not specified in the contract just to help out. They took great care in getting work done just right. Keith and his crew are second to none. Our two walkways turned out better than we could have imagined. They arrived when they said they would and stayed until the job was completed. 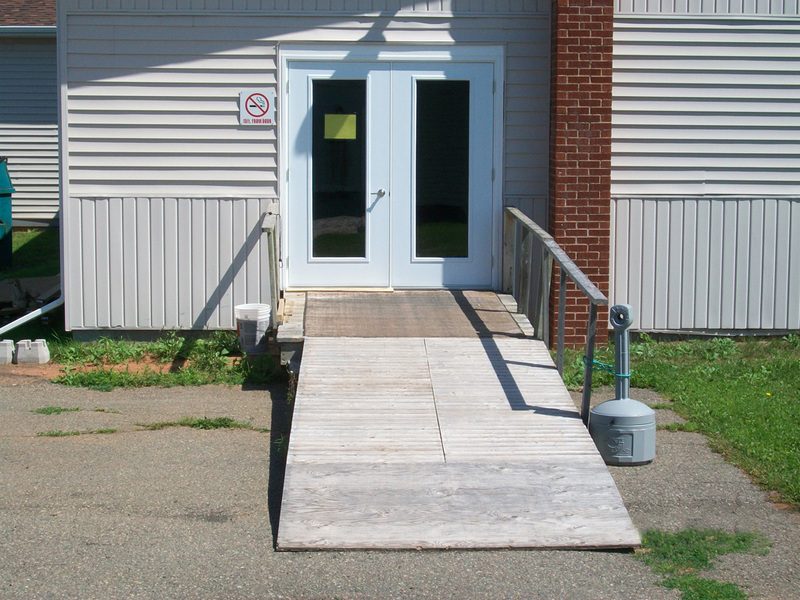 Their professional workmanship was shown in the no cost extras they did to enhance the overall look of the walkways. These guys know that they are doing and do it well! Keith was excellent to deal with. We needed our walkway fixed, and he came in, assessed the situation, and told us exactly what it needed, and what it would cost. He and his crew worked non-stop and completed the job quickly and efficiently. We are thrilled with the finished product. Keith is very down to earth and we would not hesitate to hire him again. My wife and I were very pleased with the new stone walkway Creative Gardening and Landscapes installed for us, along with the refurbishing of our front lawn. Keith and his team's attention to detail and knowledge of landscaping techniques was obvious while they were here working, and the quality of the work shows in the result. We would unreservedly recommend Creative Gardening and Landscapes for your next landscaping project!